Donna Arce - Barlow Research Associates, Inc.
Donna is responsible for new business development at Barlow Research and for the ongoing development and management of the Barlow Research Middle Market Banking Program. Her primary focus is understanding client priorities and matching their needs with decision relevant research. She has a wide range of experience in the commercial banking field including product usage/concept testing, market studies, competitive intelligence studies and customer satisfaction measurement. Donna’s career has been exclusively focused in the business banking segments. Donna served as the Program Director of Barlow Research's Digital Business Banking Program from 2008 through 2015. 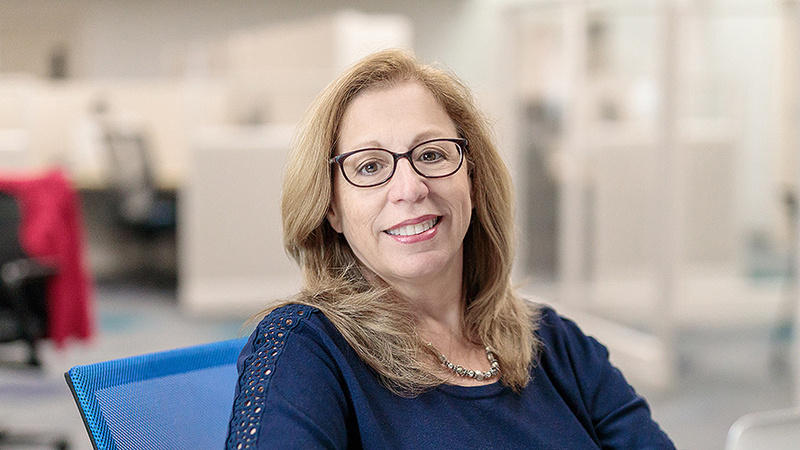 In addition, Donna has 25 years of project management experience at JPMorgan Chase in various marketing and research roles serving the small business and middle market banking segments. During her tenure at JPMorgan Chase, she was accountable for bringing action oriented research results to both senior management and line areas. She and her husband Steve enjoy spending time with their two children and traveling is a high priority on the family's list of things to do.